Brek-Fus was liiiiiit! Hear wha I tell you??!! Liiiiiiiiiiiiiiiiiiiiiiiiiiiit! The organisers dubbed it The Bajan Experience and in my opinion, they lived up to their promise. 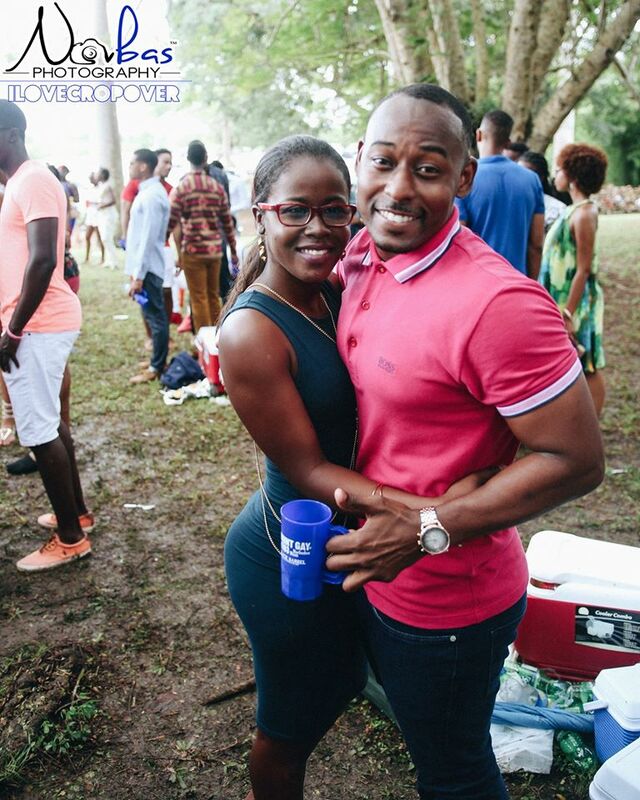 This was a breakfast-and-brunch-inclusive, cooler event; new to the Crop Over calendar; held on Kadooment Sunday from 5 a.m. to midday, and even though there were some showers from above, that did not deter the patrons from having a good time. Set on the grounds of the Fisher Pond Great House Plantation, you did not have to wait until you were inside to experience the party. 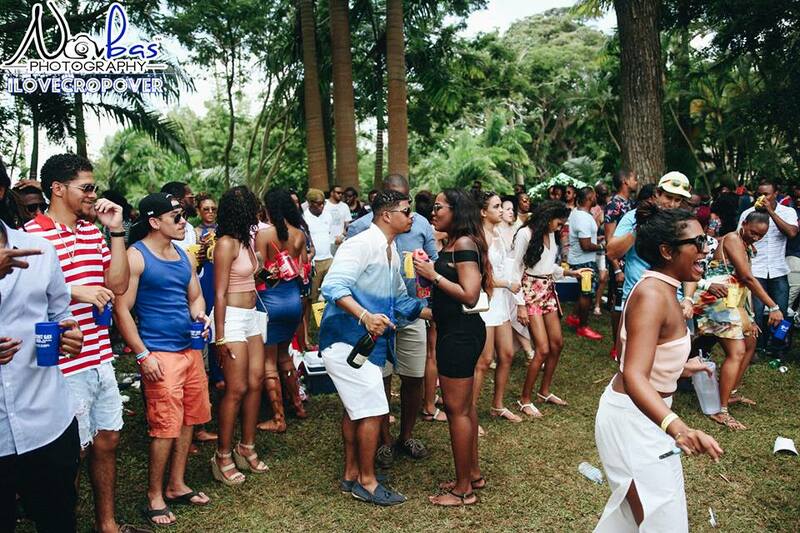 The space was completely open, providing partiers with a picturesque view of the gorgeous Barbadian landscape. As well as helping them to feel the vibes as they made their way to the party. Once through the mandatory security checkpoint, there was more than enough space to find a nice spot and set up with your crew. Now remember, this party was called Brek-Fus so of course there were eats. If they so desired, patrons could make their way down to a lower level of the grounds and feast on an extensive, tasty and plentiful Bajan menu prepared by our very own award-winning Chef Dane Saddler. As promised, there was breakfast, and later on in the morning, the brunch menu was opened up, so as to provide partiers with a good base to handle what they packed in their coolers. Now on to the best part of this party – the entertainment. The DJ line-up was solid and full of Bajan pride with the likes of Salt ‘N Don, Andwele and Reko Chase, RocFresh Movement and a Bajan-Londoner come home, Shep Beats. These teams kept the vibe up as Bajans filtered in, grabbed something to eat and set up themselves to party. The organisers also prepared a little surprise for their guests as they waited in line to feast on the wonderful breakfast spread – a strolling tuk band complete with a Mother Sally that helped you to pass the time by taking a whine and wuk-up. As seems to be customary now at most events in the season, there were live performances; of course, all homegrown. Patrons were treated to what I would describe as a full-on concert from Leadpipe & Saddis/Porgie & Murda. This duo has amassed quite a repertoire for the short time they have been on the scene, and they spared none for the Brek-Fus patrons. We were treated to hits such as Ah Feeling, Condense, Ben Up, Last One, and from this year - Dreams, 246 til I Die and Make A Fete. Following them was Barbados’ most recent sweet soca crooner – Damian Marvay. He wowed the crowd with his spectacular renditions of his two massive hits Survive The Weekend and Know The Face. Closing out this entertainment package was Barbados’ first and only Bashment Soca King, Stiffy Star Quality. Once he was announced, the crowd went crazy. Patrons flooded the front of the stage ready to do dixie to the hits we all love like Squat, Maintenance Man, Bus Crawl and of course, Tek Off Something (And Pelt It Way). Every single patron was jamming down to the Bashment Soca King and he obliged us all! Brek-Fus: The Bajan Experience is one for the books. The promoters really thought about their product and delivered as promised. Location, food and especially entertainment – both DJs and live – I give this event two thumbs up (and a leg too). It is definitely a Crop Over must on my calendar and I highly suggest you add it to yours for 2017. Brek-Fus: The Bajan Experience – a certified #bazoBASH. 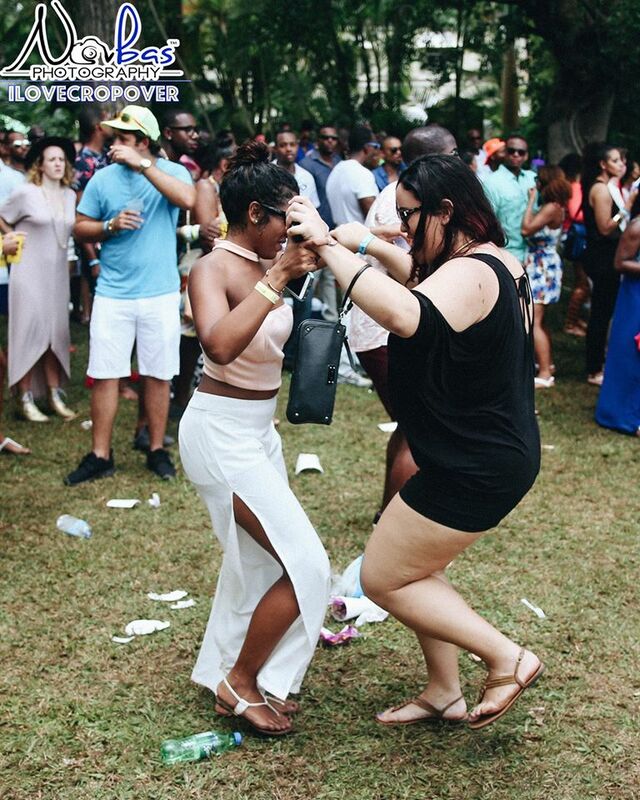 All photos courtesy of Novbas Photography and iLoveCropOver. 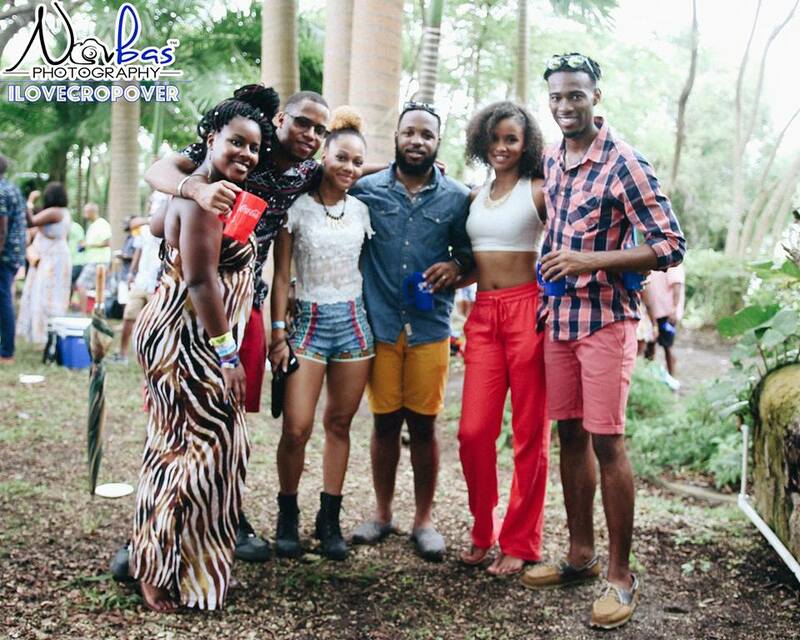 Find them on Instagram: @ilovecropover and @novbasphotography.